A drug treatment facility that has helped dozens of women, some who are pregnant, become sober, is being forced to close. Mango Bay Retreat in West Palm Beach got notice this week from its managing entity, the Southeast Florida Behavioral Health Network, that the entity is cutting funding to Mango Bay Retreat by Friday. The facility was told to stop welcoming new patients. An anonymous donor gave them enough money to operate an extra week, but now, the staff is asking for the community’s help to keep providing services. Mango Bay Retreat focuses on treatments for women who are pregnant or have children and have no insurance. They are currently helping nearly 30 women -- seven of them are pregnant. “The demand for treatment centers and pregnancy, it’s outrageous the demand that is needed,” said patient Meagan Bailey. She has been receiving treatment and Mango Bay Retreat for four months. “I went into labor not even 24 hours after I got here. I was pregnant when I came here,” said Bailey. She was rejected from another facility and credits her sobriety to Mango Bay Retreat and does not want to stop her treatments here. Clinical Director Dr. Starr Hibbert says the managing entity is not saying much about why the funding is being cut. WPTV called the Southeast Florida Behavioral Health Network for a comment but we are still waiting for a response. I am very concerned by the actions of the Southeast Florida Behavioral Health Network to cut funding for Mango Bay. 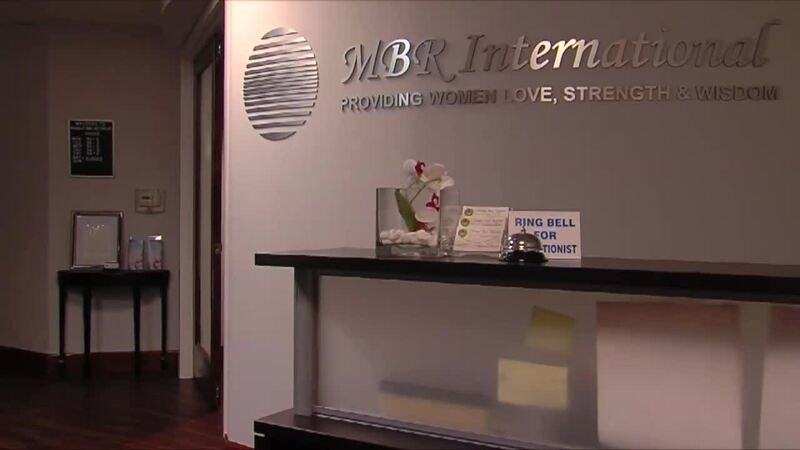 This facility is one of the only places for women, especially pregnant women, to get drug treatment. It is my understanding that there may be problems with required paperwork. If that is the case, given the shortage of beds in our county, a reasonable chance to correct it should be allowed before kicking patients out and forcing them, in the middle of difficult pregnancies, to find an alternative home. Dr. Hibbert believes if there were an error with paperwork, it should be a simple fix. “I would say we should probably work together as a team instead of making accusations like that,” Dr. Hibbert said. She’s disappointed to see the success of their program coming to an end. Dr. Hibbert says some women will be transferred to other facilities. Some refuse to transfer, however, and others aren’t being given that option, including Bailey. “A woman who might need treatment isn’t going to get treatment,” Bailey said. Dr. Hibbert says the community is their only source of hope to stay open. Mango Bay is accepting donations. A founder of Our2Sons, a group which assists recovering addicts in Palm Beach County, is also collecting money to help Mango Bay patients. They can be contacted through their Facebook page .